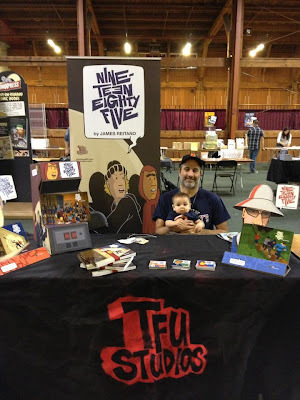 TFU Studios: APE Convention 2012! Getting set-up! More pics to come! Looks like a great setup for you bros.